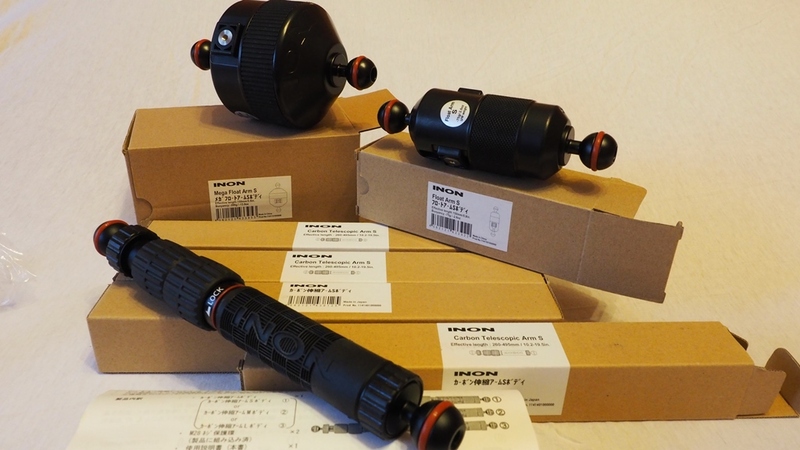 selling INON Carbon Telescopic Arm S 260-495mm (4pcs. ), Mega Float Arm S, Float Arm S. Asking Tele Arm S: 80 Euro each. Mega Float and Float S: 50 Euro each. Edited by ameyer, 11 June 2018 - 11:12 AM. Asking 4o Euro/ each or best offer.